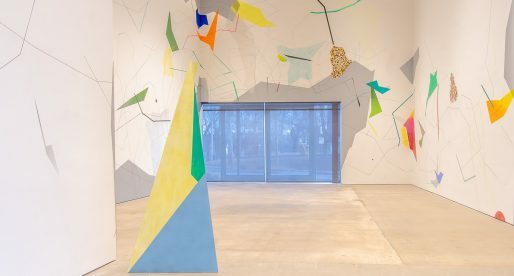 Charlotte Street Foundation (CSF) in Kansas City, Missouri, will be centralizing their artistic and administrative spaces into one 20,000 square foot campus, slated to open at the end of 2019. Presently, CSF programming occurs in several rental locations throughout the city, where functional limitations exist. This new campus, a former industrial building located at 3333 Wyoming Street, will be designed by Kansas City architects Hufft Project. 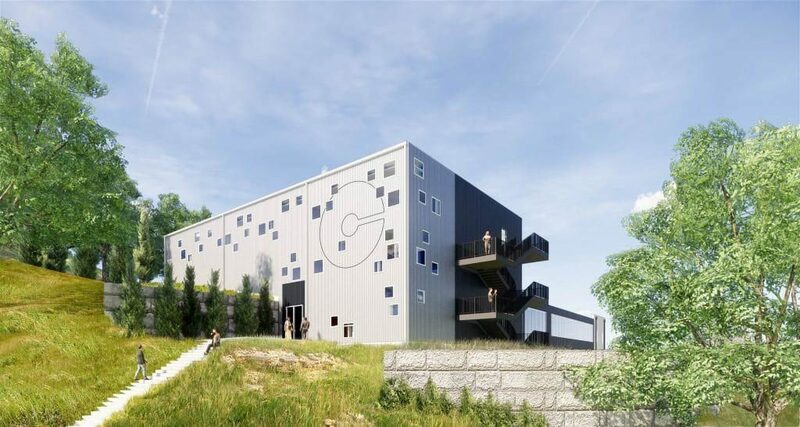 Located in an industrial zone, this new campus will be in an artist-friendly neighborhood. Addressing any potential concerns about their presence, previous plotted data discovered that 46% of all CSF applicants have lived within 3 miles of the campus. Marketing and Communications Manager Mason Kilpatrick says, “putting it into one space for a sustainable future” will expose the artists and their audience to multiple programs under one roof. Cross disciplines will benefit from proximity to one another, with events occurring simultaneously. Greater assembly space and the capability of playing host to more regional and national artists will lead to greater audience development. Charlotte Street Foundation was established in 1997 by advocate David Hughes as a response to needs articulated by artists within the community for an organization that was a valuable creative, social, and economic resource for artists living in Kansas City. CSF provides annual cash awards, project-based grants, special commissions and specific travel opportunities to visual and generative performing artists. Charlotte Street Foundation provides free studios and performance and exhibition spaces to theater, dance, music, film/video and visual artists for the creation and presentation of new work. Editors Note: Informality was the recipient of a Modified Rocket Grant in 2016 in support of Informality Radical Public Programming.